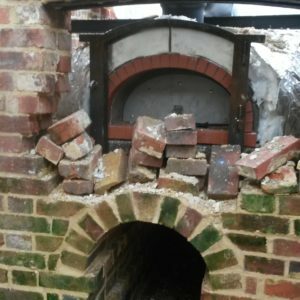 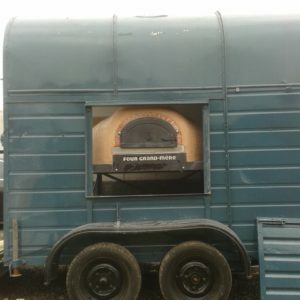 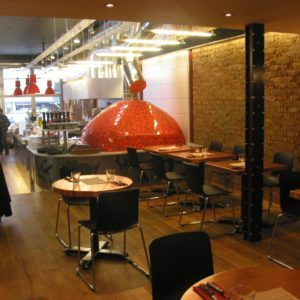 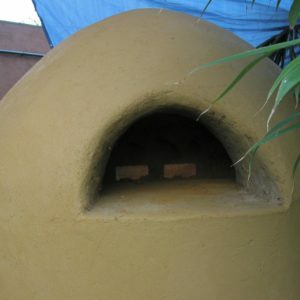 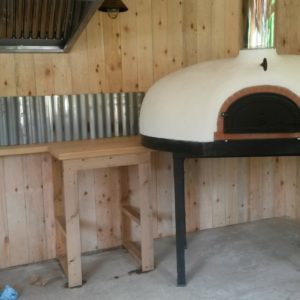 Welcome to Wood Fired Ovens. 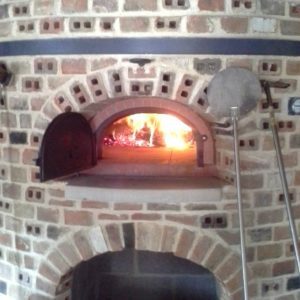 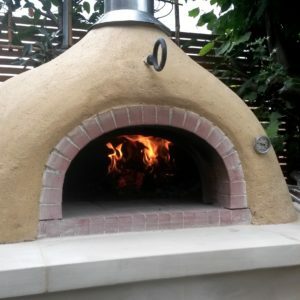 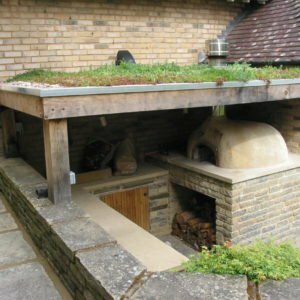 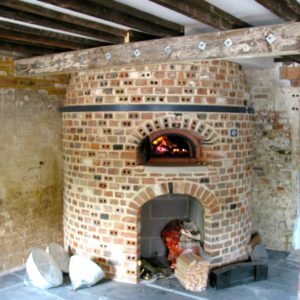 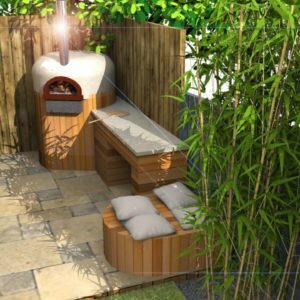 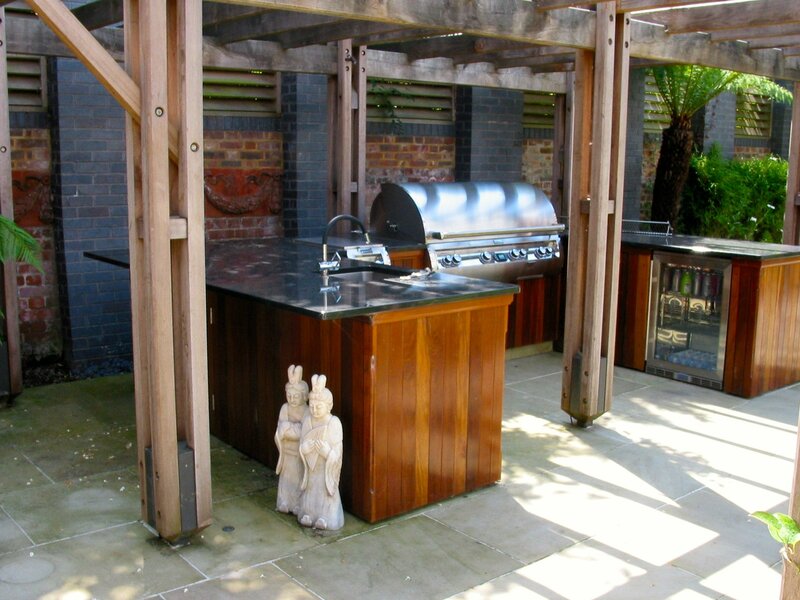 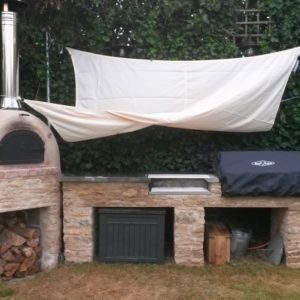 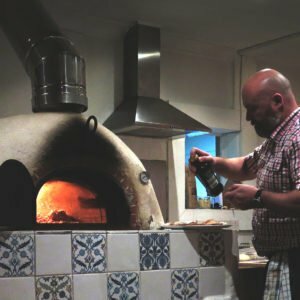 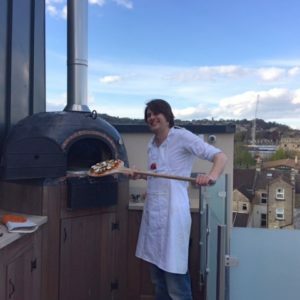 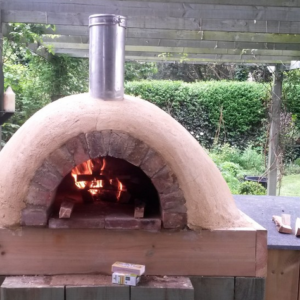 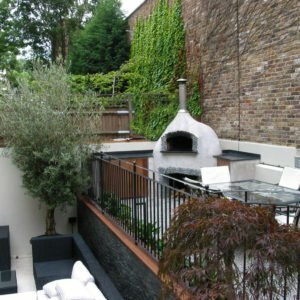 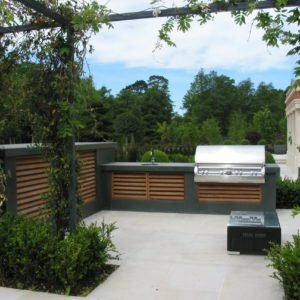 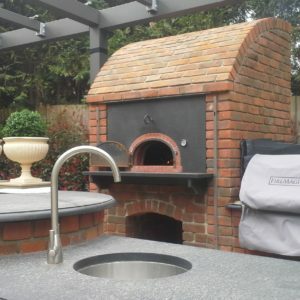 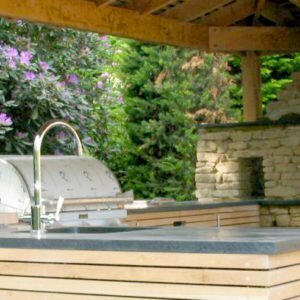 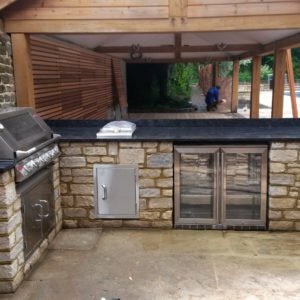 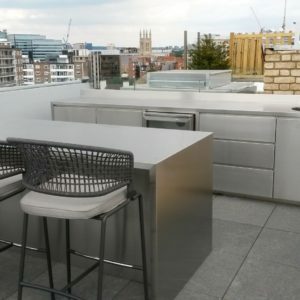 Specialists in the design, supply and build of wood-fired ovens, outdoor kitchens and accessories like fire pits and bbq’s. 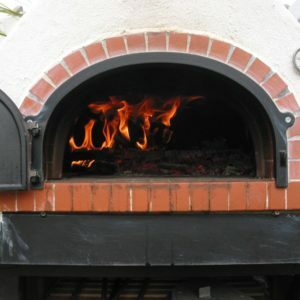 Distributor of the French made Four Grand-Mere wood-fired ovens to the UK. 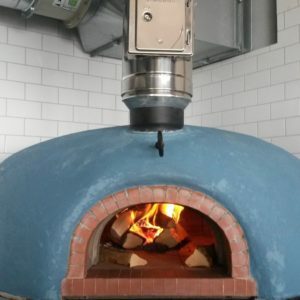 Four Grand-Mere ovens, handcrafted by French master craftsmen with custom design and assembly in our workshop. 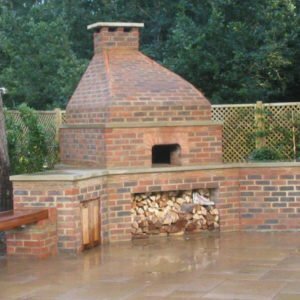 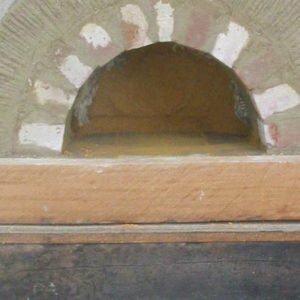 We’ve tried many ovens, and we believe the Four Grand-Mere ovens are better and more versatile than any other ovens in the market. 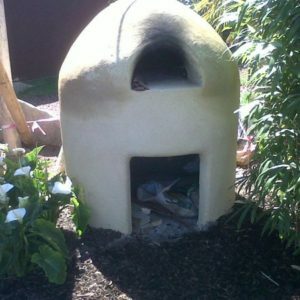 We also supply the UK with AK47design Firepits, Lynx and Firemagic product. 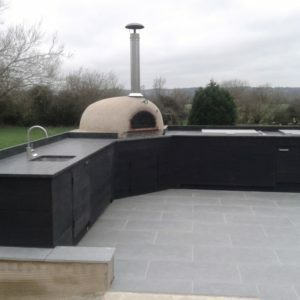 Along with a host of Wood-Fired oven accessories. 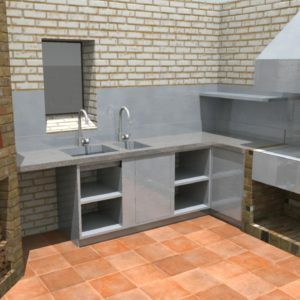 We provide full design, build and installation services.